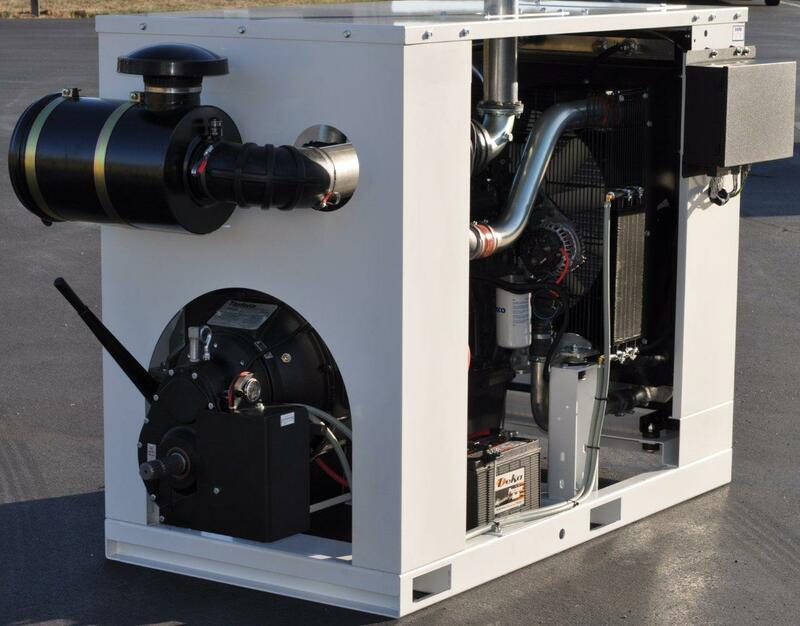 EVAPAR is a distributor of natural gas and diesel engines for industrial, construction, marine, mining, power generation, confined spaces, and agricultural applications. 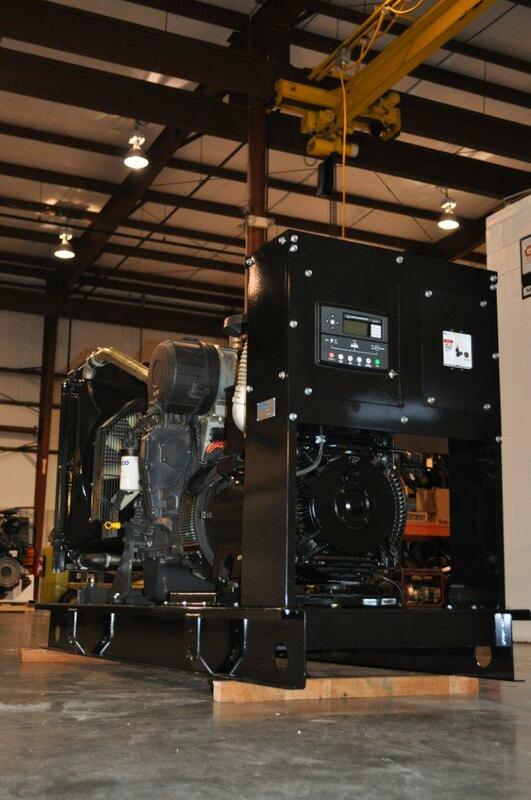 We have become one of the leading diesel engine houses in the Midwest. Representing quality brands like Iveco/FPT and Mitsubishi (small and large bore Industrial, and Power Generation Engines) EVAPAR strives to bring class leading sales and service with a strong focus on the OEM market. Achieving 100 years in business provides a strong heritage of customer service second to none. Please browse our web site and give us a call, we would be happy to hear from you. EVAPAR is a leading provider of industrial engines, generators, and transfer switches from the best names in the industry such as FPT and Mitsubishi. We are also leaders in delivering engineering applications and turn-key projects for a wide array of applications. With a large inventory of products and customers spanning the United States and world wide, our focus on customer service makes us the right choice for fulfilling your industrial and power generation needs. 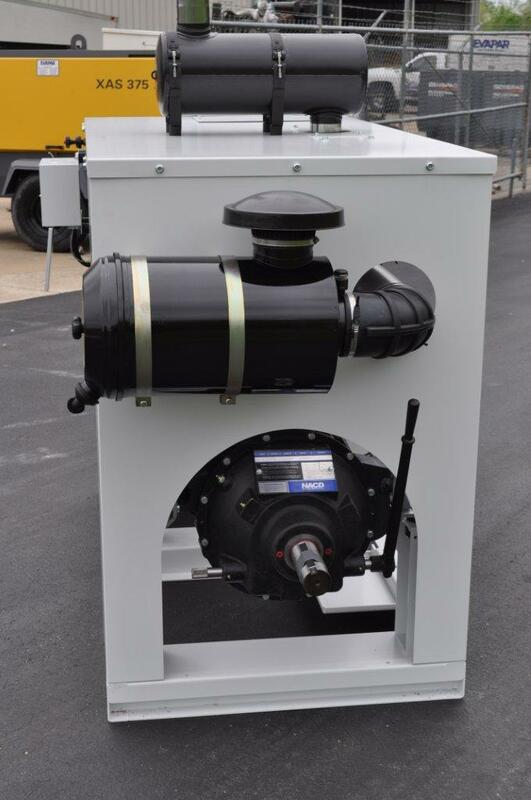 In addition to representing product lines such as FPT (Fiat Powertrain Technologies) and Mitsubishi (small and large bore engines), EVAPAR also offers services for both the engine and generator markets. Engine services include repair and routine maintenance. 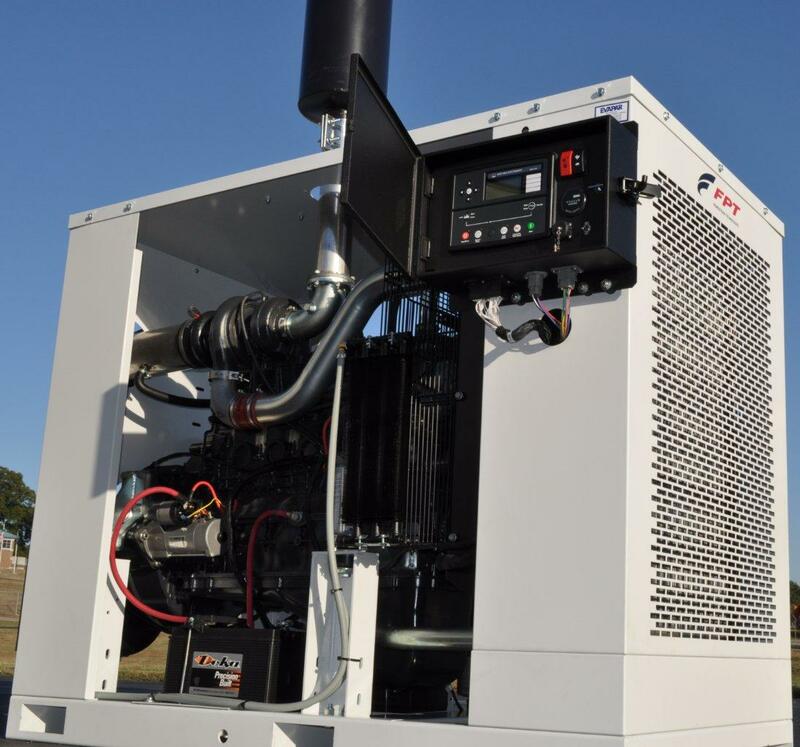 Generator services include generator rentals, custom built generators, delivery, scheduled maintenance, and emergency assistance which is offered 24 hours a day, 7 days a week.